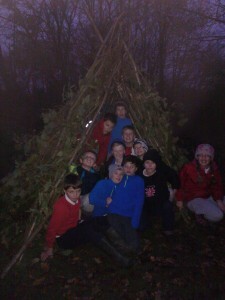 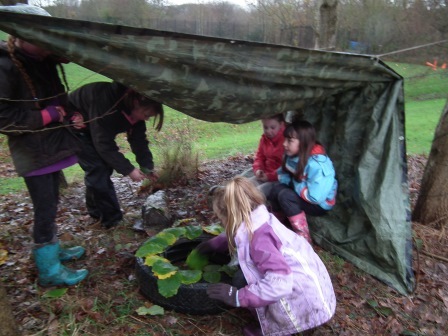 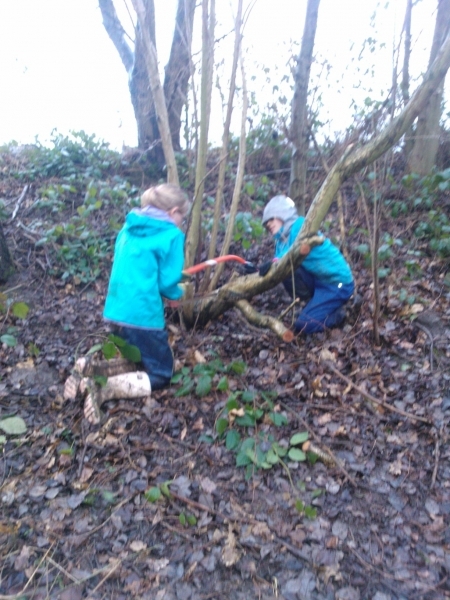 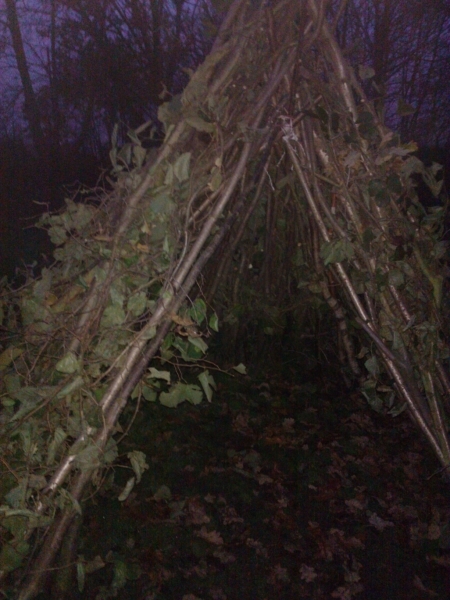 Forest Schools is an innovative and inspirational educational approach to outdoor play and learning. 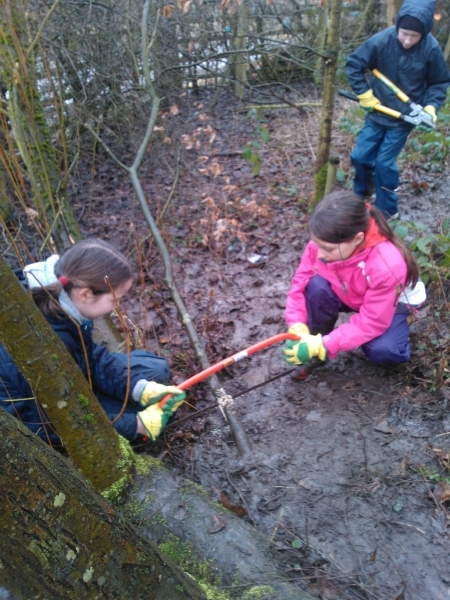 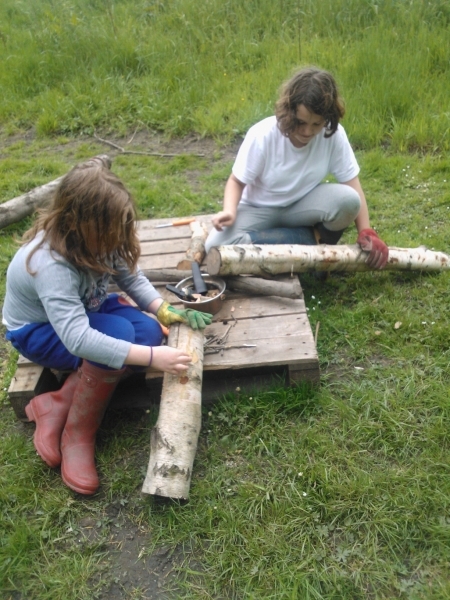 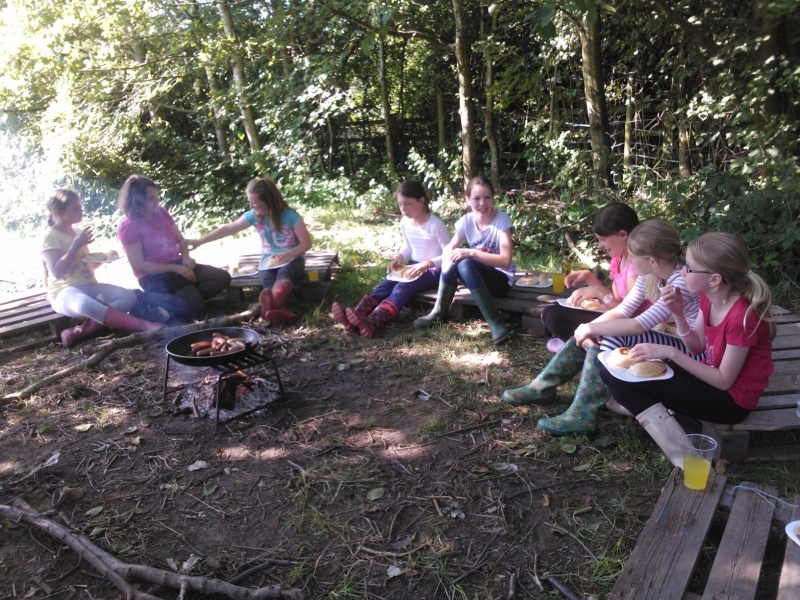 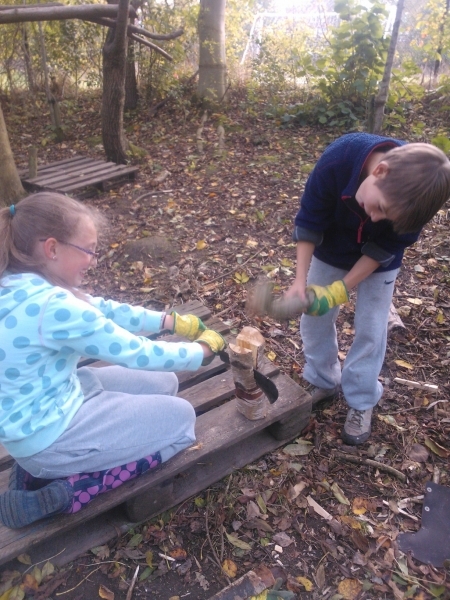 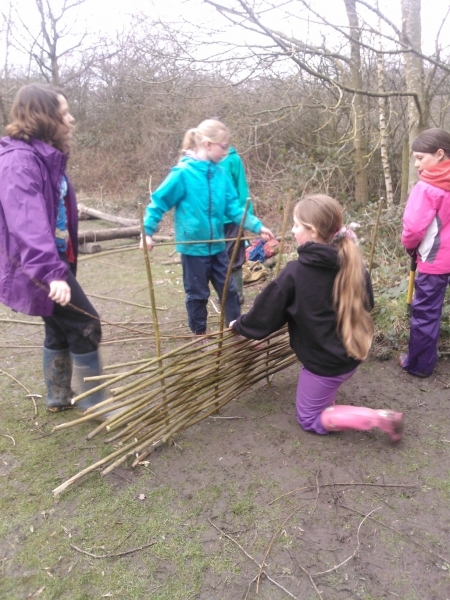 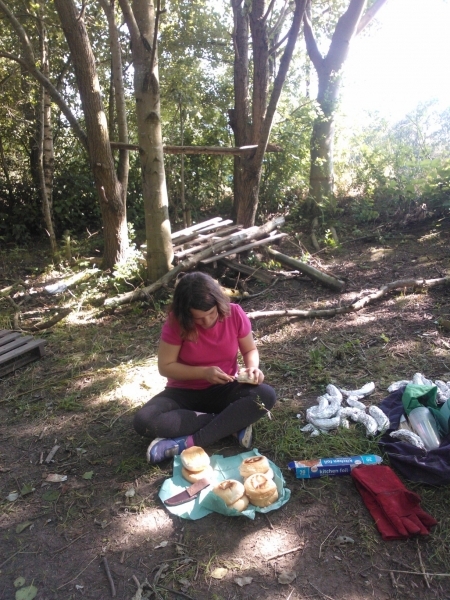 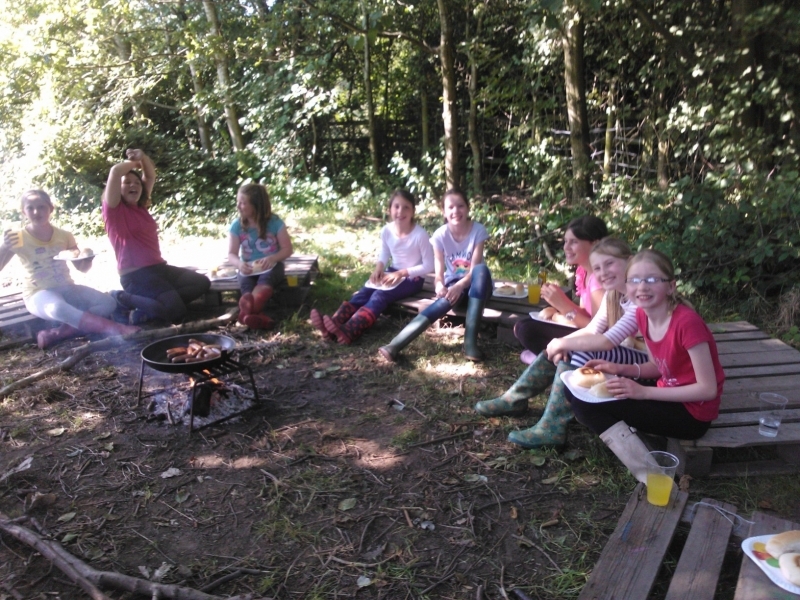 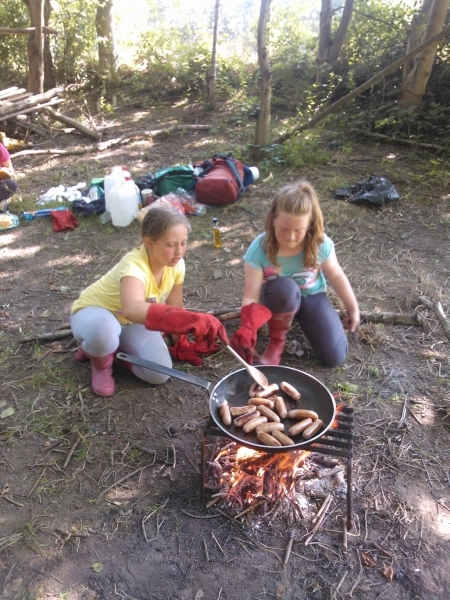 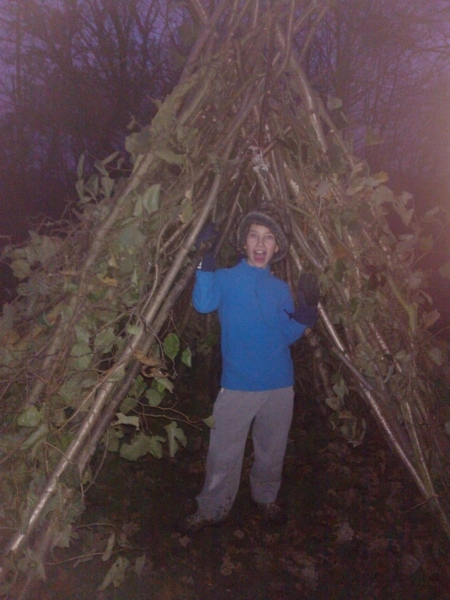 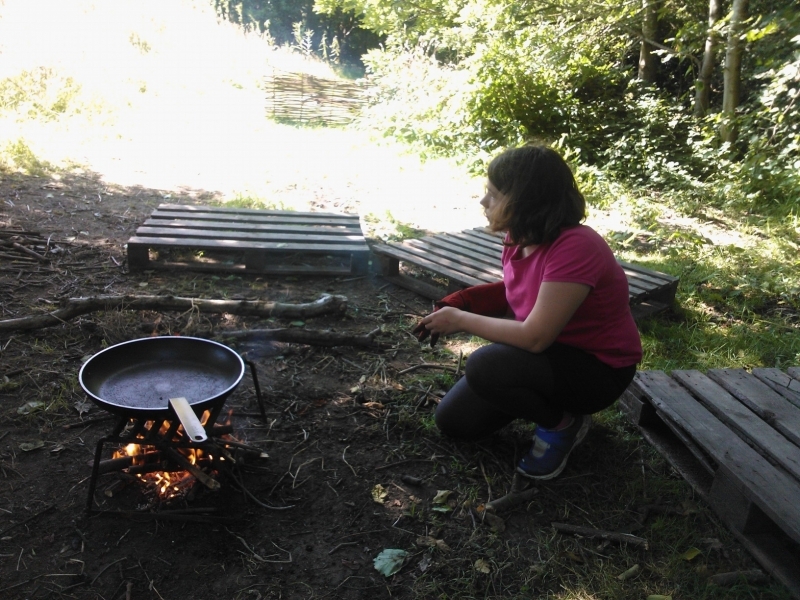 As a Forest School and where appropriate our curriculum maximises the use of the local geography and environment to ensure our children have opportunities to learn outdoors. 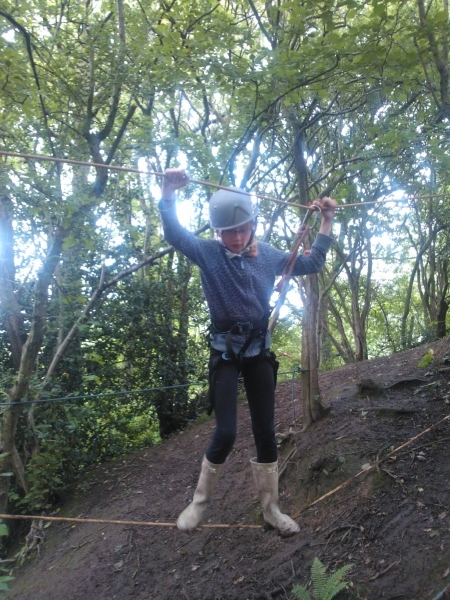 We are committed to this aspect of development and the whole staff has undertaken professional development in this area. 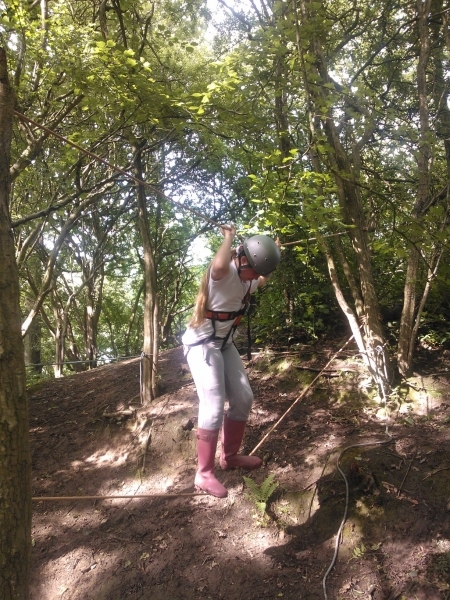 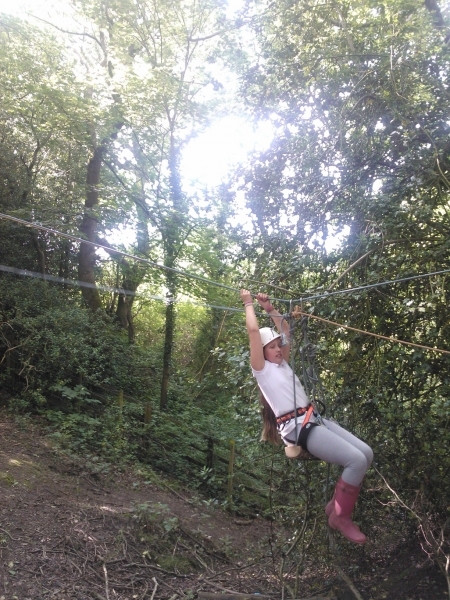 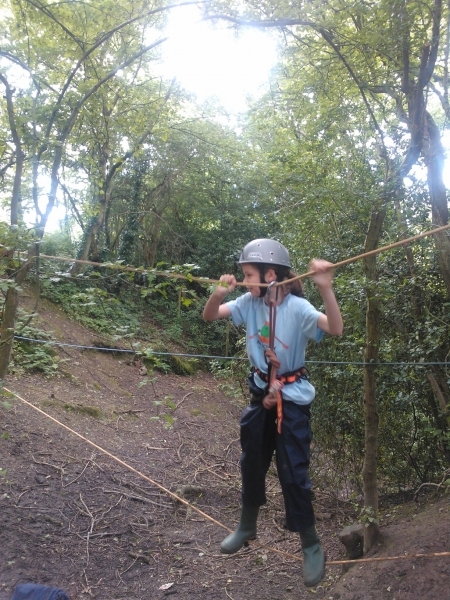 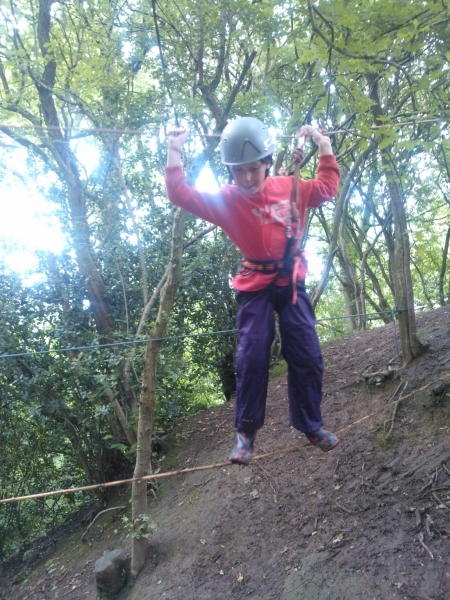 Take a look at the gallery to see the sorts of experiences our children have. 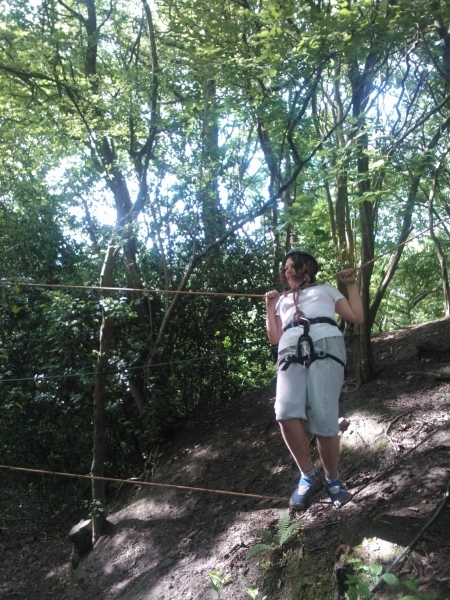 You will see other photographs in other parts of the website.